Bratex Snap Lock is an elegant and ageless choice. This type of panel sheet is the perfect solution for roofs of small inclinations. Snap Lock manufacture is subject to a comprehensive material stress control system. This enables the expected flat shape of the profile to be maintained once it is snapped into position on the roof, eliminating the risk of surface bending. This is a key factor in profile rectilinearity. Every panel is fitted with a double-side 30 mm long initiation. Depending on the panel placement method, one protrusion of the sheet is bent into an F21 gutter hook. A safe product is the basis of enjoyable construction work and subsequent use. All sheet corners are cut radially, eliminating the risk of injury or scratching other metal elements of the roof. Product available in a standard variant - SSAB Ceramic Matt® material of 0.6 mm thickness. The panels are characterised by rigidity both during transport and use following installation. 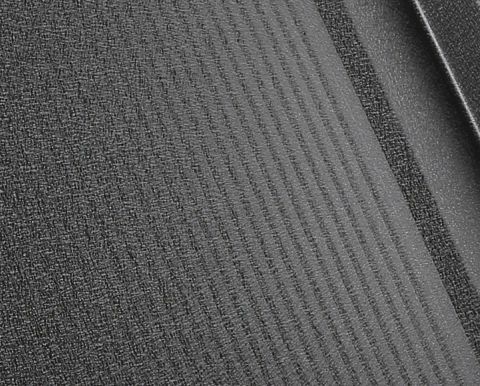 The panels have integrated Bratex Seam-Lock® covers on both sides, used to cover seam openings once panels are snapped into place. Tools used for closing the covers properly are shipped together with each panel package free of charge. 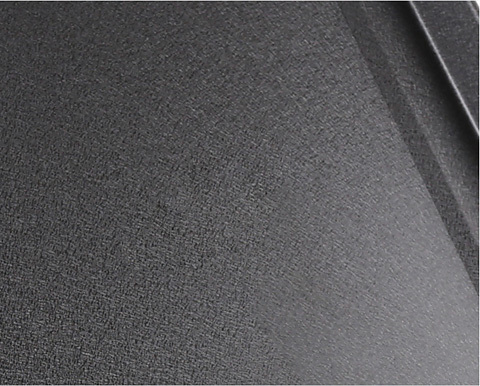 The effective seam height is as much as 30 mm, measured from the highest point of the panel surface. The product presents an excellent roof form, which clearly distinguishes itself among products with lower profile heights. 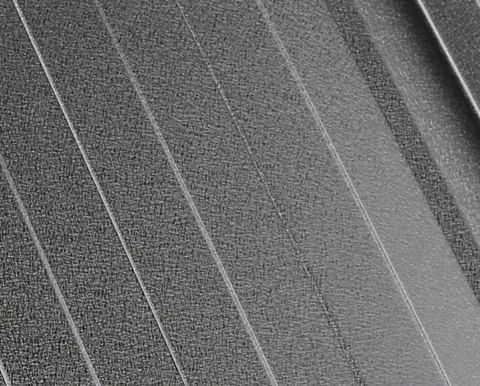 A hidden mounting strip is designed taking into account the thermal expansion of aluminium panels with a length of up to 12 m. A distinguishing characteristic are the largest, 25 mm long screw holes. 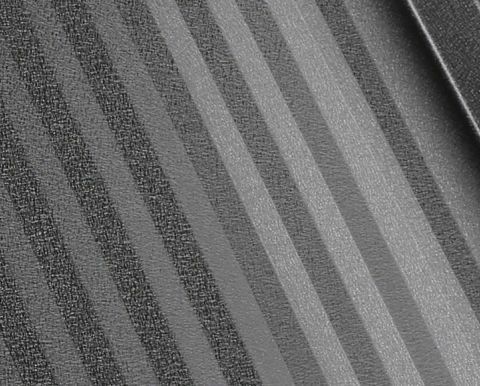 We offer four options of surface finish between seams: classic flat, extraordinary semi-wave, distinct micro-wave, and segmented trapezoid characteristic. 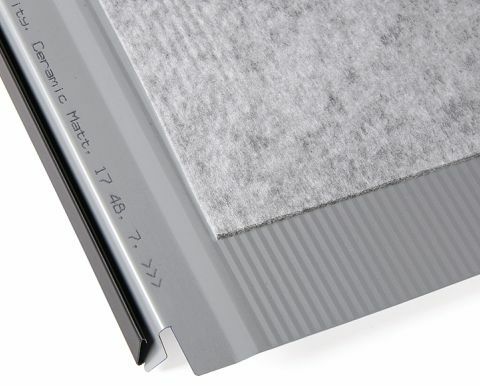 Bratex Snap Lock panels can optionally be fitted with SoundControl noise dampening interfacing with a weight of 200 g/m2, which reduces the sound of rain falling on the panels by 6 dB. The interfacing is applied during the manufacture process automatically, by gluing it to the bottom side of panels between side slopes - at an innovative distance of 15 cm from the edge of the factory-made bend, on any type of surface finish.